So...tomorrow is my birthday and I'm already thinking about celebrating. 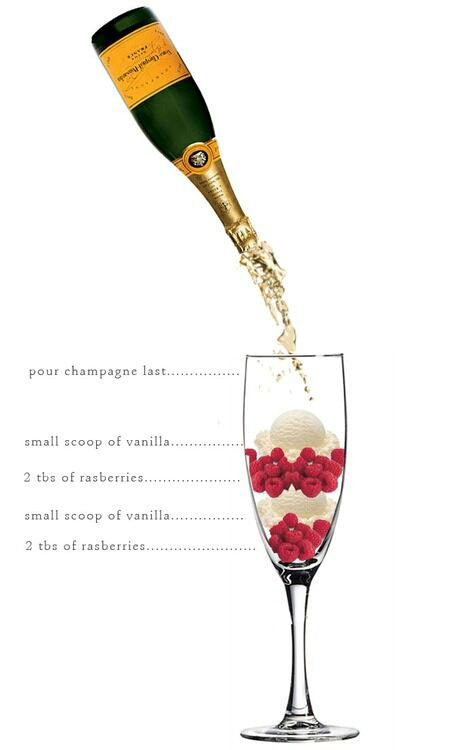 I found this recipe on pinterest last night and I think it sounds like the perfect birthday dessert! I'll definitely have one or two...what about you? On another note, I want to tell you about a sale going on over at Kiki La'Rue. Hop on over to Kiki La'Rue and get your shop on! Have a beautiful Tuesday, dolls. Happy early birthday! I hope you have a wonderful week celebrating. Happy birthday! Let me know how that drink was. I want one!! !